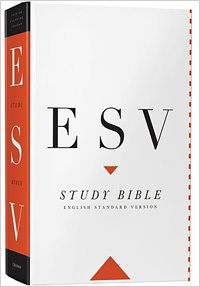 Try the new The Lutheran Study Bible from CPH! Meh. So-so, IMHO. Better than I was afraid it might be (ie. screeds about infant baptism and the real presence on every page), but not having the depth of the ESV SB. It’s refreshing to see such boldness, gentleness and honesty all operating together. Thanks. I haven’t purchased the Lutheran Study Bible, but have read some very good reviews, including from non-Lutherans. 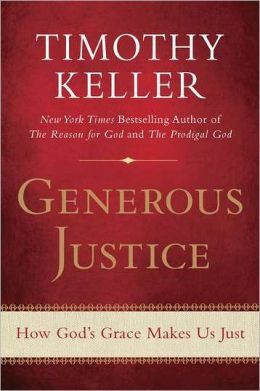 I might buy a copy when I have a job (right now I’ve gone over a year without a paycheck, but God has been incredibly gracious to us). 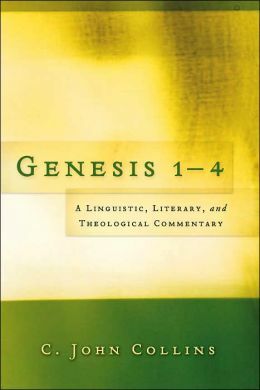 The Lutheran Study Bible notes on Genesis are available as a sample on the CPH site. 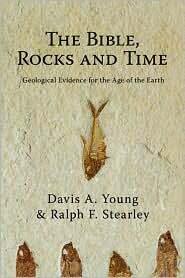 I’ve read through parts of it, and the notes seem to be less comprehensive on matters of the age of the Earth and the extent of the flood than what is found in the ESV Study Bible. 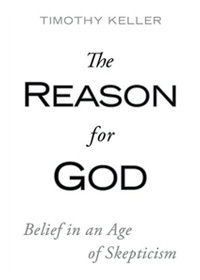 Like the LCMS, it appears the LSB leans heavily toward young-Earth creationism, and gives absolutely no space to other legitimate understandings of the text, though it could be I missed something while skimming. There are notes that look like they could have come straight out of an Answers in Genesis book. 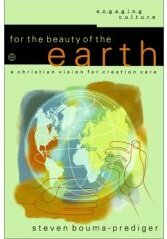 Sometime in the next year, I hope to give a more comprehensive analysis of the LSB’s presentation of creation, as well as that of some other study Bibles. Or does it give the true account of the origin of something else? 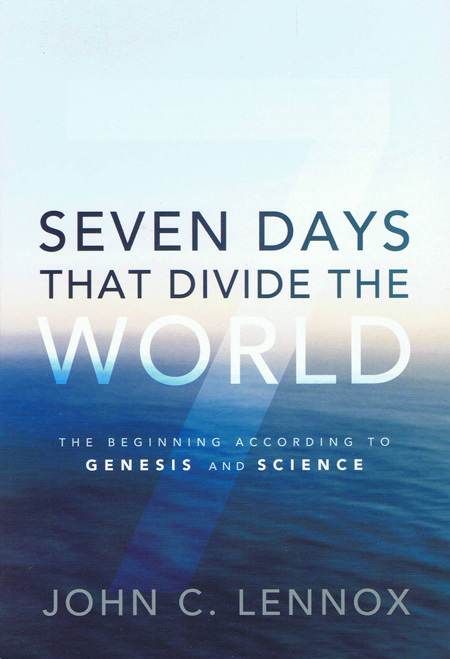 If it is something else as a number of scholars over the past two hundred years have suggested (and been forgotten), then the whole agenda of trying to match Genesis and the science of physical creation is sorely misguided.